Shop the full range of home use Power Plate vibration training machines direct from me. I offer you special discounts and perks you won’t find elsewhere, such as a FREE Skype/Online training session with me to get you started. Subscribe to my newsletter to be the first to know my latest offer and feel free to contact me with questions and to request a special deal. Power Plate is the leader in whole body vibration training enabling you to prepare faster, perform better and recover quicker with as little as 20 minutes use. The vibration stimulates faster reflex muscle contractions and an improved blood circulation which enhances every move you make whilst exercising or massaging on it! Trust me, I’ve been using it for 15 years! Total Body Sculpt gives you a dedicated workout for each of the 3 main areas of your body to individually tighten and firm your arms and shoulders, legs and bum and your midsection, giving you a slender and toned physique. These workouts will perfectly fit into your life anytime and anywhere so no more excuses! Combine several workouts or just choose one for a short impactful burst that suits your training goal and mind set that day. 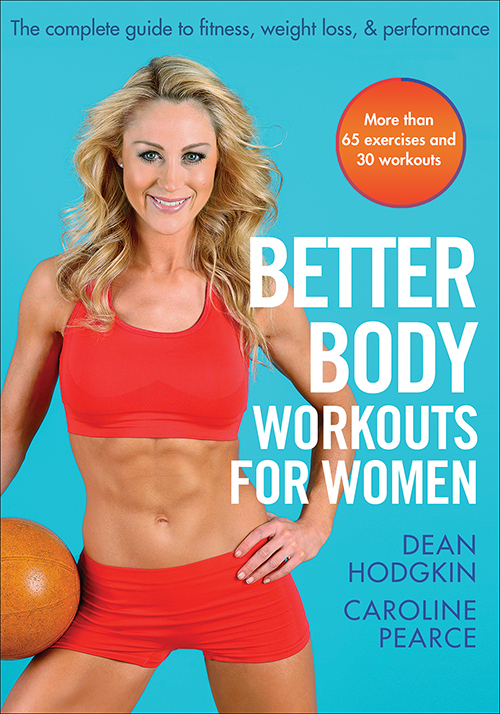 The Total Body Collection is a package deal that includes the three Total Body videos: Total Cardio Burn, Total Body Sculpt and Total Body Blitz. Are you serious about your workouts but disappointed in the results? Training harder and longer but getting no closer to your goal? If so, then read on - the solutions to your problems are here. The Total Body Collection app found on iTunes provides you the option to download and purchase the Total Body Collection and view the workouts on your phone to be able to workout anywhere, at anytime! 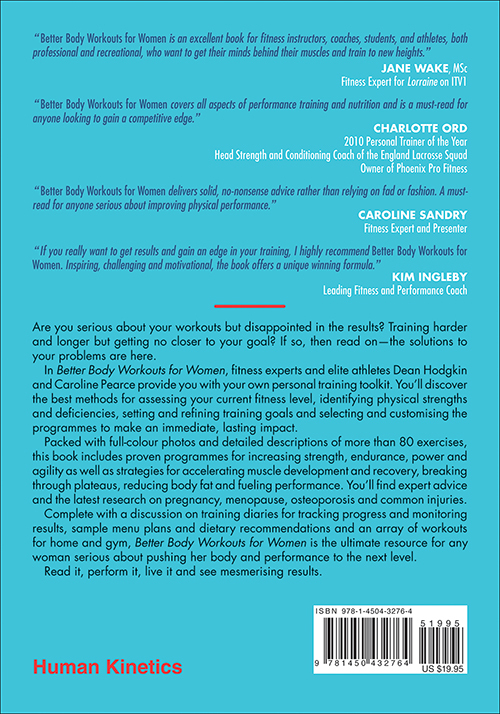 This eBook is brought to you by Caroline Pearce - Former Great Britain International Athlete, author of 'Better Body Workouts for Women', creator of 'Total Body Collection' Fitness app and DVD series and master trainer. 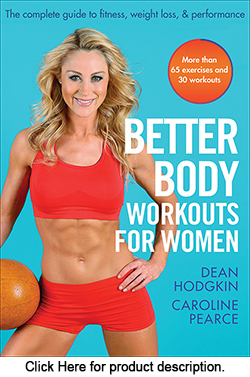 Click here to download your FREE eBook of Caroline's Clean Eating Code.